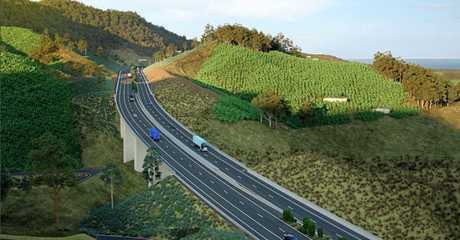 THE latest round of public consultation on the Coffs Harbour bypass is set to close today. A Roads and Maritime Service (RMS) spokesperson confirmed that so far more than 600 submissions have been received ahead of the cut off at midnight tonight, and they're set to be analysed. The spokesperson would not say how many of these were calling on the reinstatement of tunnels. 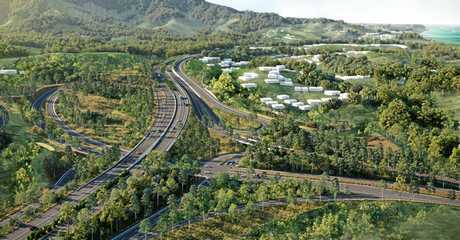 "Roads and Maritime will consider feedback in preparation for the Environment Impact Statement which will be released in 2019," the spokesperson said. The RMS has refused to give a clear explanation as to why tunnels have been replaced by cuttings at such a late stage in the decades-long planning process. 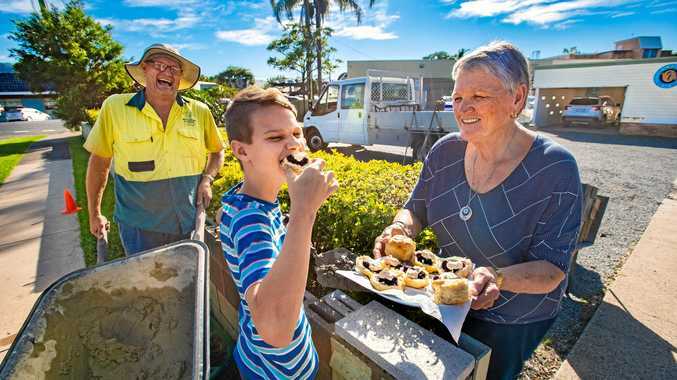 A senior management team visited Coffs Harbour earlier this month and were questioned on the matter but would only say there were a 'number of issues' when comparing the two options and that these issues were still being worked through. "Cost is an issue and dangerous goods are part of it too," RMS Director Northern Region John Alexander said at the time. 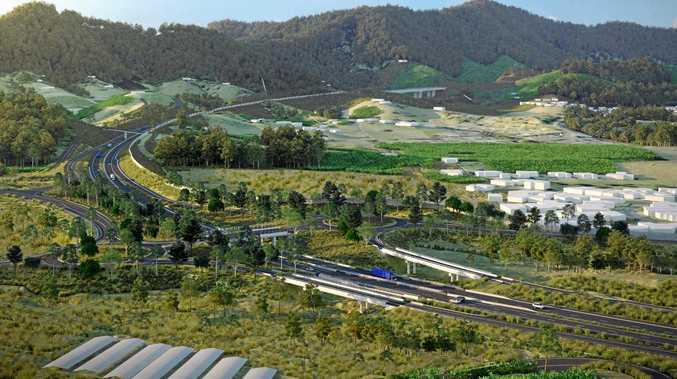 Coffs Harbour City Council has established a working group calling on tunnels to be reinstated. The group held its first meeting last week. Some residents like Barbara Davis who lives in Albury Crescent are concerned that any resistance to the most recent concept plan could lead to delays. Residents in that area have formed a 'Start the Work' bypass group. 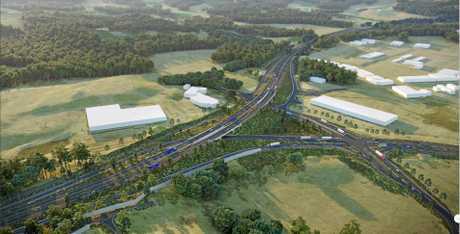 "The shambles that is the Coffs Harbour Bypass Project is a symbol of the chaos that has enveloped the federal government this year," he said in a statement on Thursday.